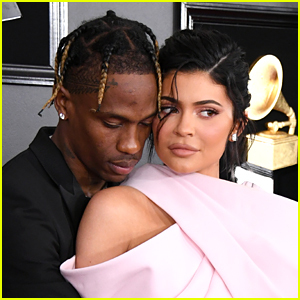 Kylie Jenner Isn’t Sharing Pics of Daughter Stormi Anymore – Here’s Why | Celebrity Babies, Kylie Jenner, Stormi Webster | Just Jared Jr.
Kylie Jenner is taking her daughter, Stormi, off the internet. The 20-year-old makeup maven and reality star cropped her little one out of her most recent photo, which raised a few questions from fans who commented on the photo. On top of that, Kylie has deleted all the previous photos of Stormi from her feed. Stormi, who just turned four months, made her Instagram debut with her mom just days after her birth. Kylie Jenner & Daughter Stormi Sport Matching Pink Butterfly Costumes for Halloween! 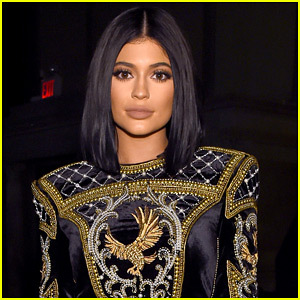 Kylie Jenner Shows Off One of Stormi Webster's First Halloween Costumes! Kylie Jenner & BFF Jordyn Woods Stay Attached at the Hip While Out in LA! 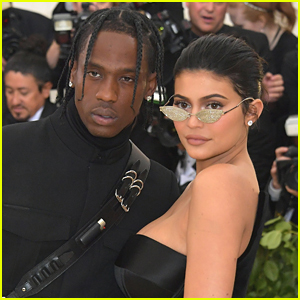 Kylie Jenner Will Join Travis Scott on Tour! 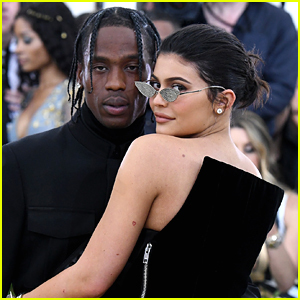 Kylie Jenner's Daughter Stormi is Getting So Big! 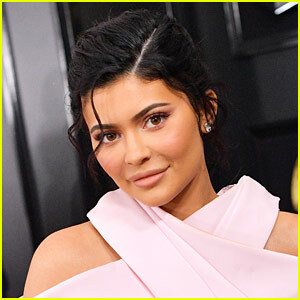 Kylie Jenner Just Posted Two New Photos of Daughter Stormi!